Tonight's episode features some of this season's most favoured returning heroes plus Australia's most infamous party boy Corey Worthington and Red Wiggle Simon Pryce. 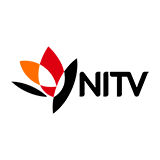 Hosted by Ben Fordham, Rebecca Maddern and Freddie Flintoff. 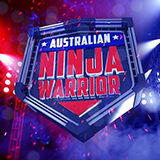 Australian Ninja Warrior was broadcast on Channel 9 at Thursday 12 July 2018, 00:28.